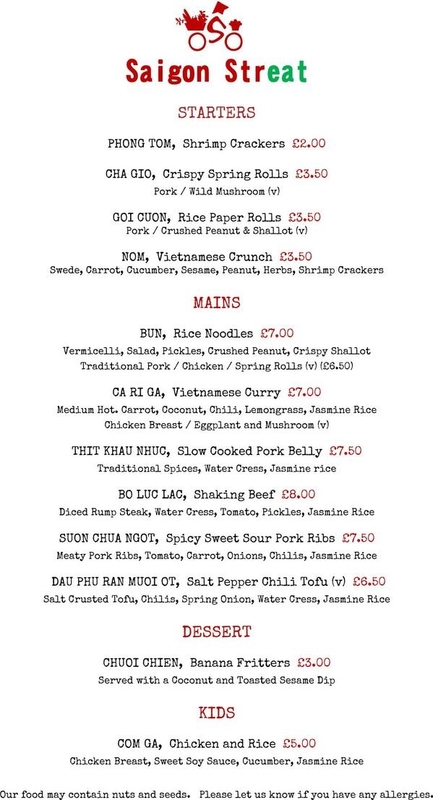 The team behind the weekly Saigon Streat pop-up residency at the CAfe of Good Hope have expanded their menu. After a summer travelling in South-East Asia they have some cracking new dishes in their repertoire. Previous post TONIGHT: FREE BAT WALK IN MANOR PARK!